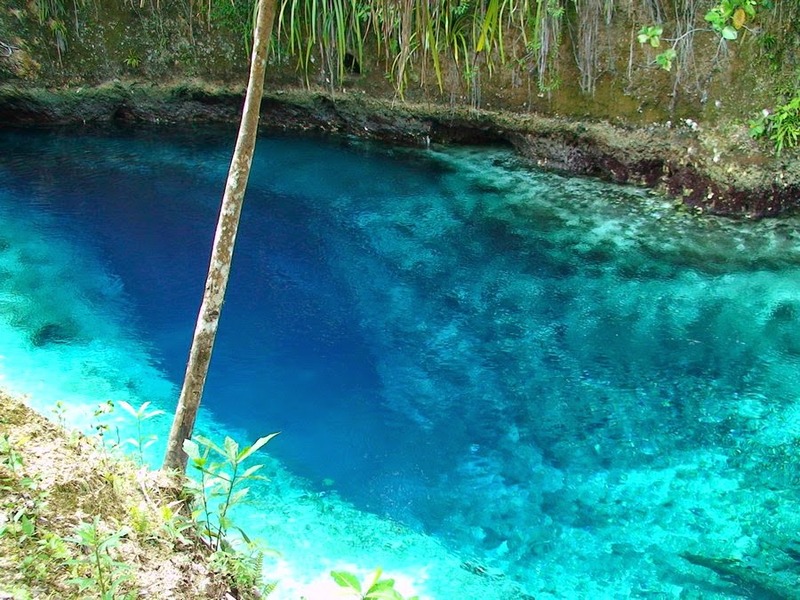 The Hinatuan River is a river on the island of Mindanao in the Philippines. 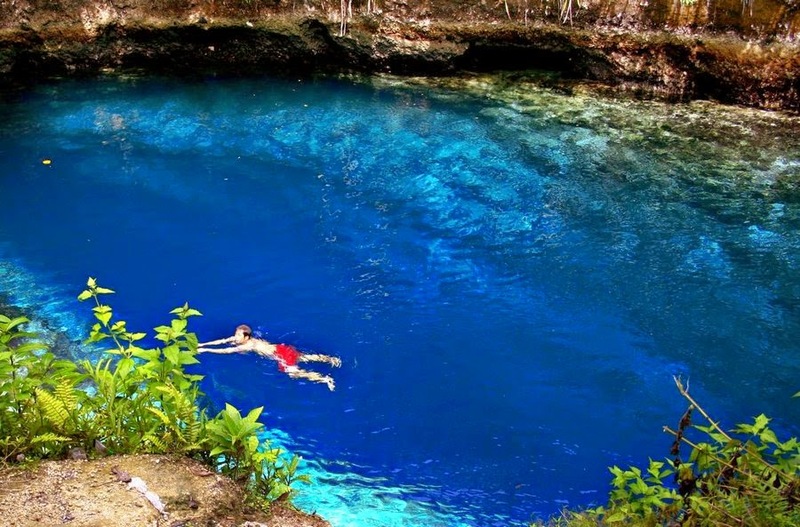 It flows into the Pacific Ocean at Hinatuan, Surigao del Sur. 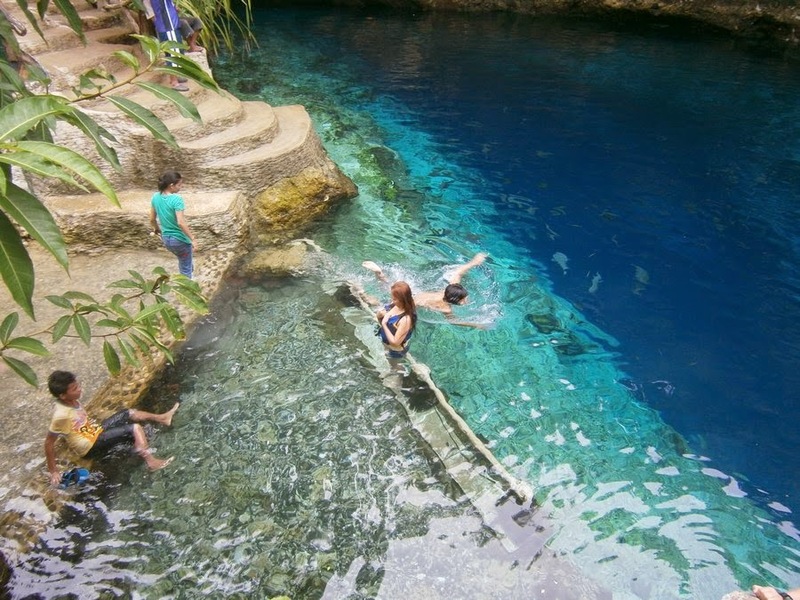 The River is also referred to as the “Enchanted River” by many locals and tourists. 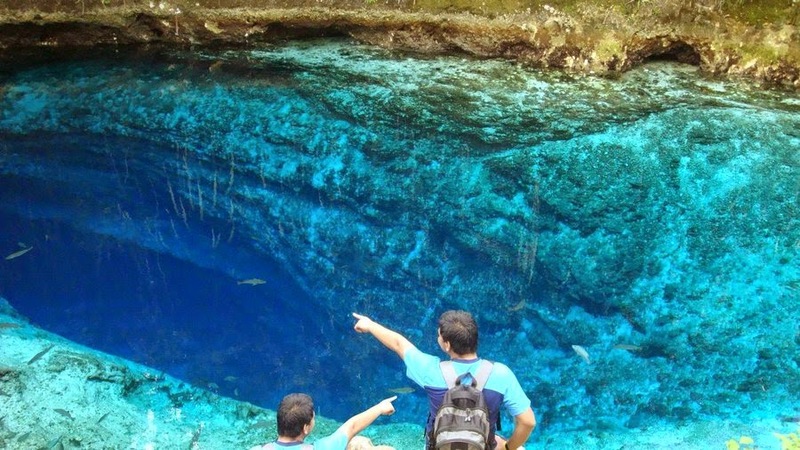 Nicknamed the Enchanted River because of its unknown beginnings – starts from a 80 feet deep spring. 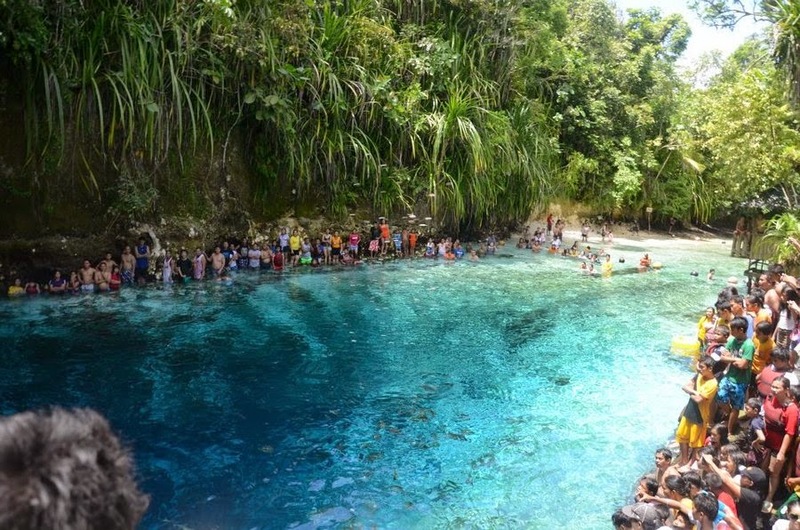 It is called the “Enchanted River” because the water seems to magically flow without any source, as well as being so deep and blue. 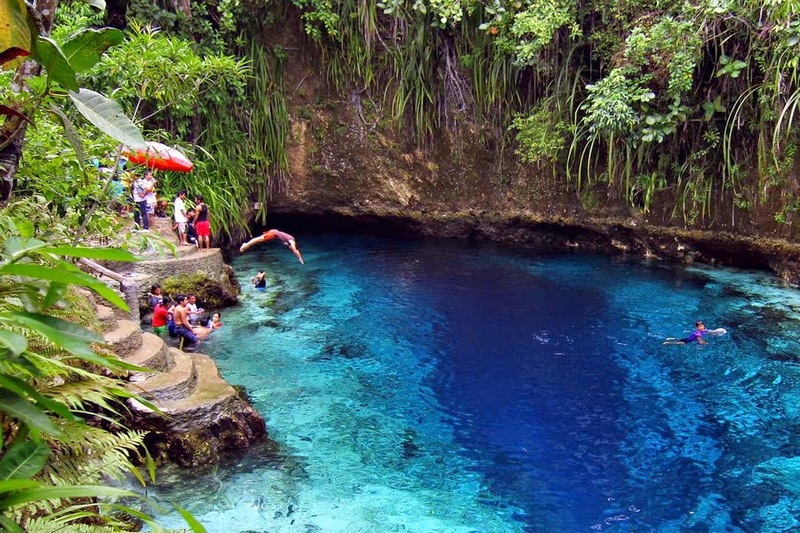 It is considered one of the most beautiful tourist attractions in the Philippines. 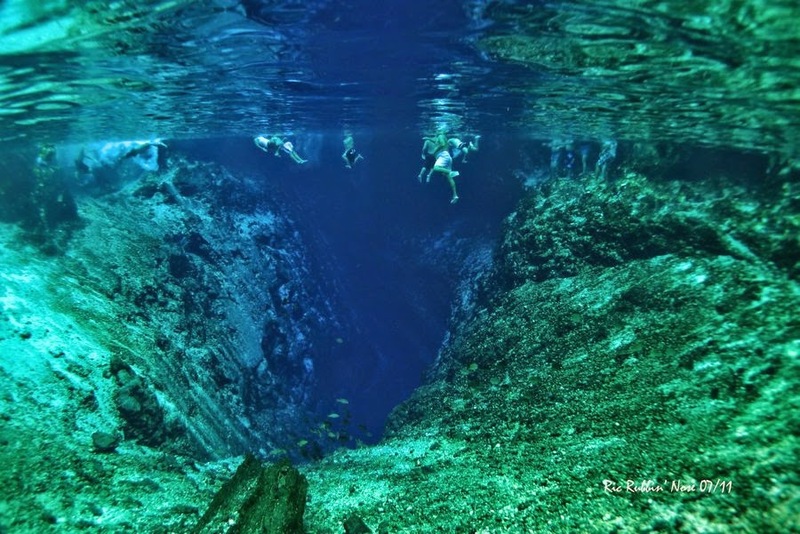 Due to its close proximity to the sea, some believe the idyll was created when seawater flowed through long tunnels and caverns deep below the ground, finally resurfacing at the spring – which is 80 feet deep in areas. With its tranquil blue waters, palm trees and rock pools, this idyllic river in the Philippines is nothing short of paradise. The 80 feet deep waters are popular with sunbathers, swimmers and those who wish to practice their diving skills. 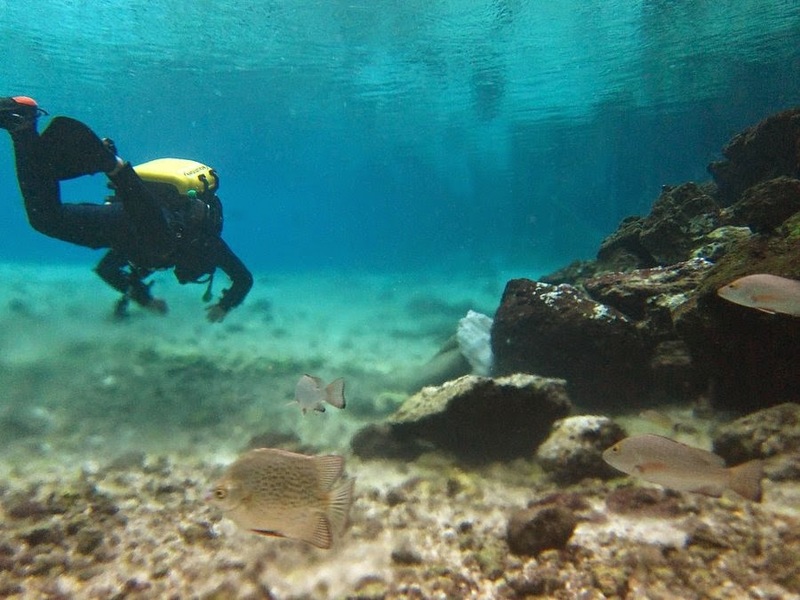 With numerous fishes and other creatures living in its deep waters, the area is popular with snorkelers as well as divers and explorers. Moreover, locals share that nobody has been successful in catching the fish in this river, whether by hand or by spear. 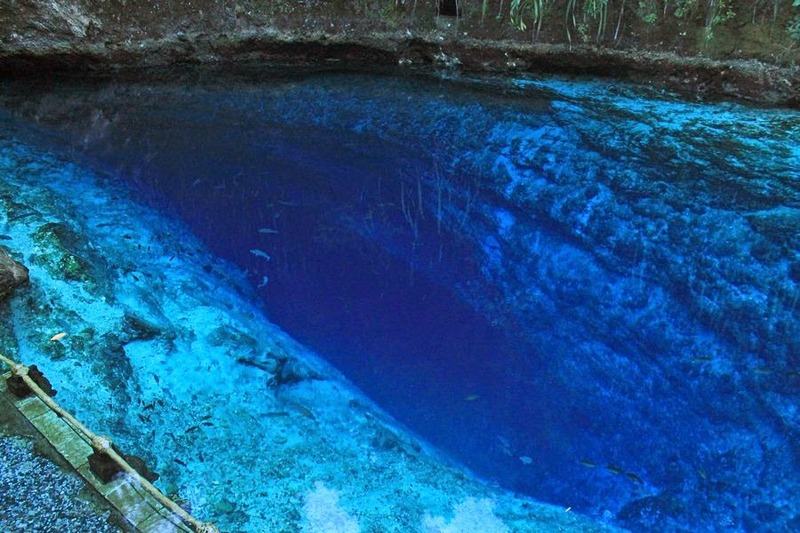 They say its bluish color is a result of its depth and the water clarity changes throughout the day. At around 12:00 pm, the water becomes clearer and even more majestic. 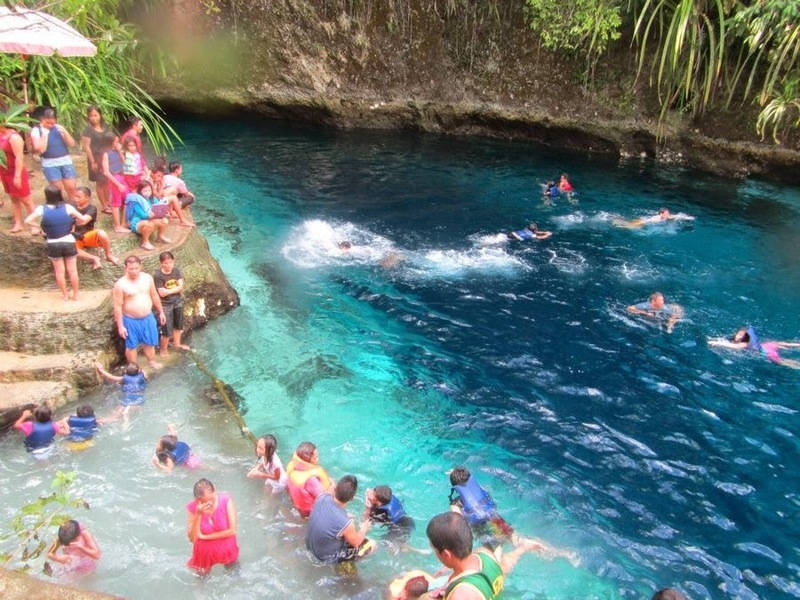 The area’s deep waters and boulders to dive from see tourists travel from miles around to bathe in its virtually clear waters. And if swimming is not your thing, the area can be viewed from dry land on the metres of ricekerty woodern viewing bridges that surround the water’s edge.